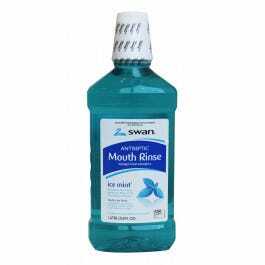 Use antiseptic mouthwash twice a day to freshen breath and kill germ. 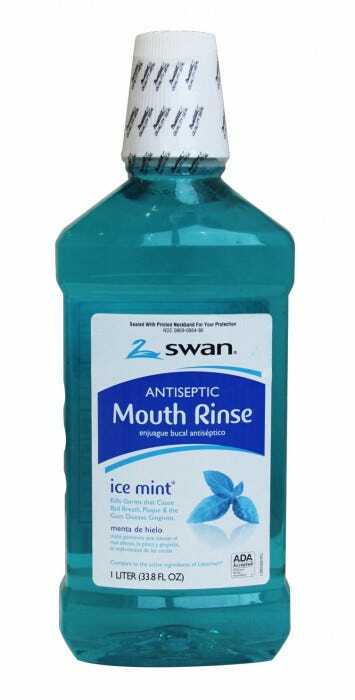 Antiseptic rinse kills germs that cause bad breath. Helps prevent and reduce gingivitis and plaque above the gum line. Refreshing mint flavor leaves mouth feeling clean and fresh. In Stock: The item is in stock in our warehouse. Stock statuses can change daily as we process customer orders and receive new inventory. A customer care representative will contact you if there is a problem shipping your in stock item. Available: The item is available but not stored in our warehouse. Available items may ship directly from the manufacturer and cannot ship next day, 2nd day or 3rd day. Low stock or large orders can sometimes cause delays in shipping. A customer care representative will contact you if there is a problem shipping your available item. 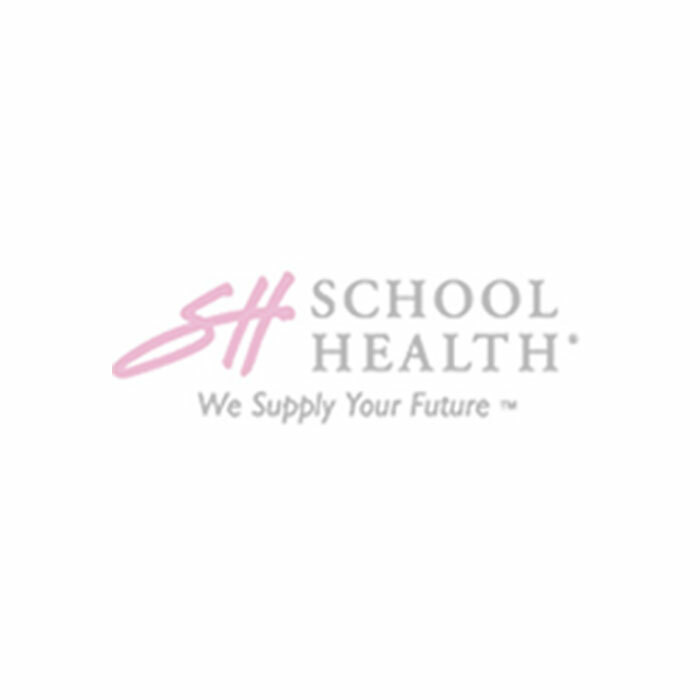 Discontinued: Discontinued items are no longer available through School Health. Contact a customer care representative if you need help finding a replacement or similar item. Backordered: The item is not in stock. We will ship the item as soon as it becomes available or you can contact a customer care representative for help in finding a replacement item. We deliver an unparalleled customer experience so you can support the health of your students to enable them to learn and perform to the best of their abilities. 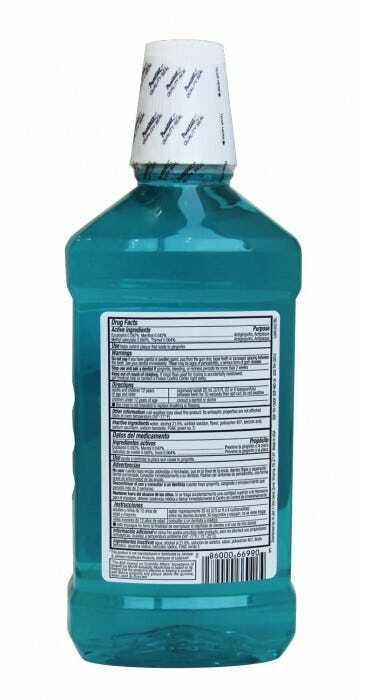 Cepacol Antibacterial Mouthwash, 24 oz.